The plated die cast bezels are used to not only provide an efficient seal against ingress of airborne particles, water or steam but also to furnish an attractive finish to the installation. The IP65 housing and bezels are supplied separately. 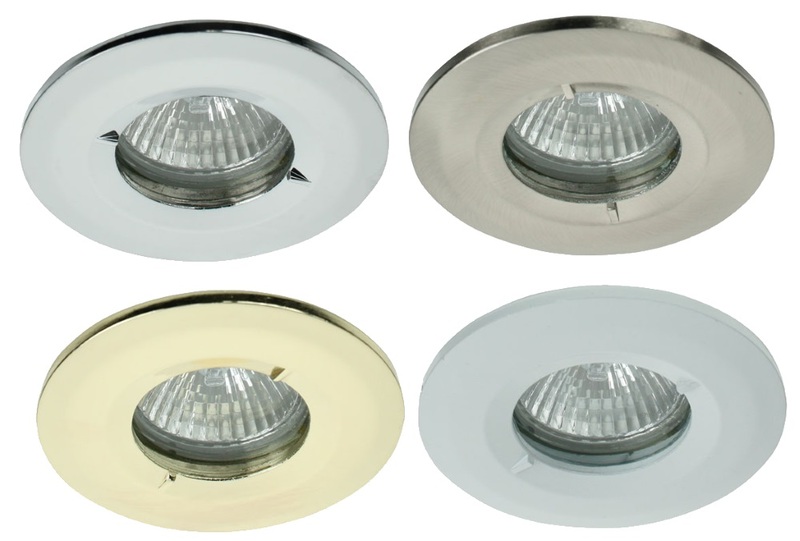 Fits Click Scolmore IP65 Bathroom downlight housings.